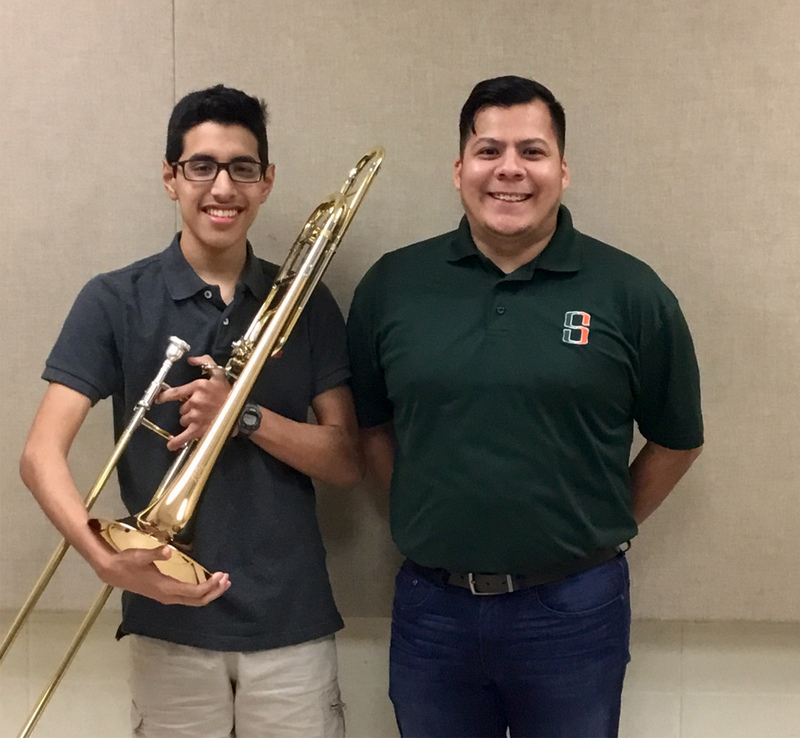 Daniel Hernandez, a trombonist for Harlingen High School South Band, is now in the top 3 percent of high-school musicians in the state of Texas. He was one of hundreds of students from Houston to Laredo to compete at the Area G auditions hosted by TAMUCC on Saturday, Jan. 12. Hernandez walked away as a distinguished member of the 2019 TMEA All-State Band. He will travel to San Antonio on Feb. 13 to participate in a four-day long TMEA convention.